There’s something about switching things up and pulling out a spring handbag, that adds a dash of fun to your day-to-day look. From pops of colour, to statement shapes, to on-trend patterns, there are so many stylish reasons to bag…a (new) bag. Take one of these for a test drive. 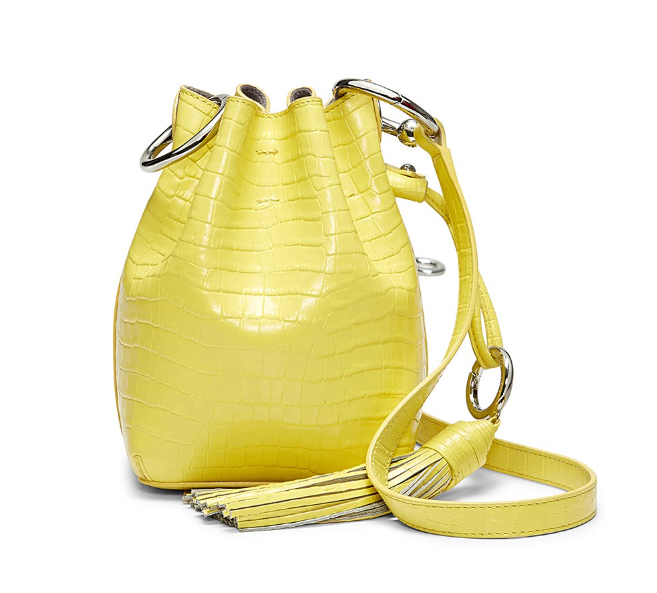 Rebecca Minkoff Mini Kate Bucket Crossbody, $376: Get a grip on a sunshine hued crossbody. This bright, bucket style bag definitely attracts sungazers, with its crocodile pattern and tassel detail. 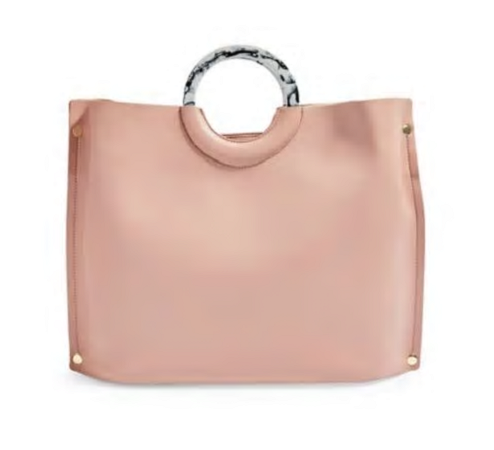 TOPSHOP Milan Marble Handle Tote, $45: To carry all of your essentials around the city, having a great tote is key. The marble-like handle livens up this simple, but chic style. 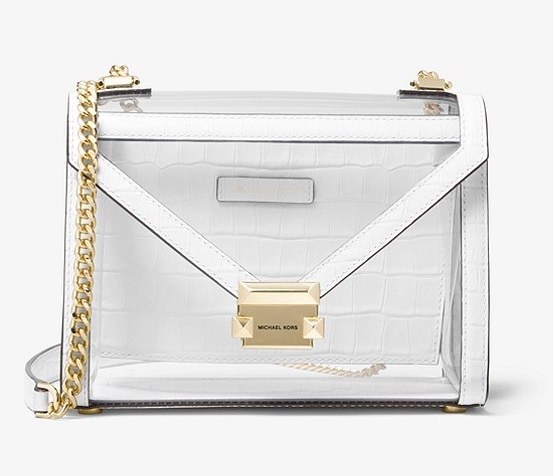 Michael Kors Whitney Large PVC and Leather Convertible Shoulder Bag $348: In clear PVC, it really is what’s inside this bag that counts—after all you are showing off the goods. 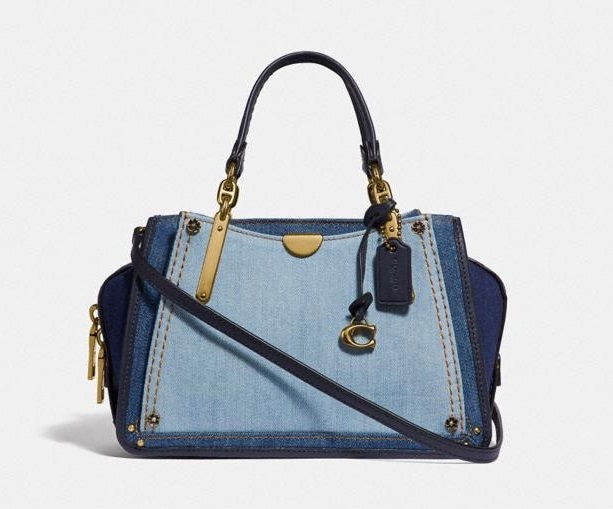 Coach Dreamer 21 In Colorblock, $395: Denim on denim! This blue jean baby has a casual, cool vibe, especially when worn as a crossbody. 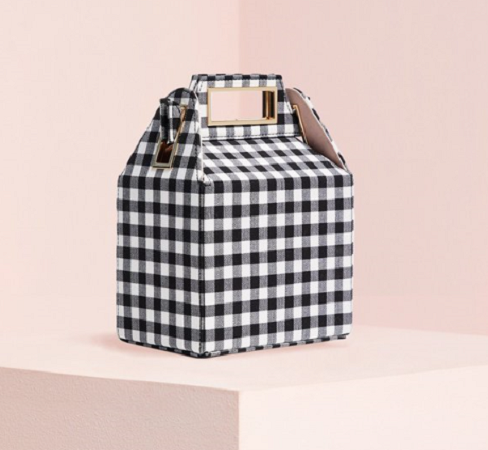 Pop & Suki Takeout Bag, $374: This gingham patterned bag opens up like a takeout container (as you may have guessed from the name). 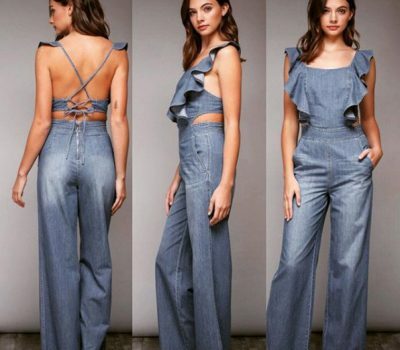 Add a chain strap ($44), so that you can also wear it as a shoulder bag, too. Check (pun intended), please!